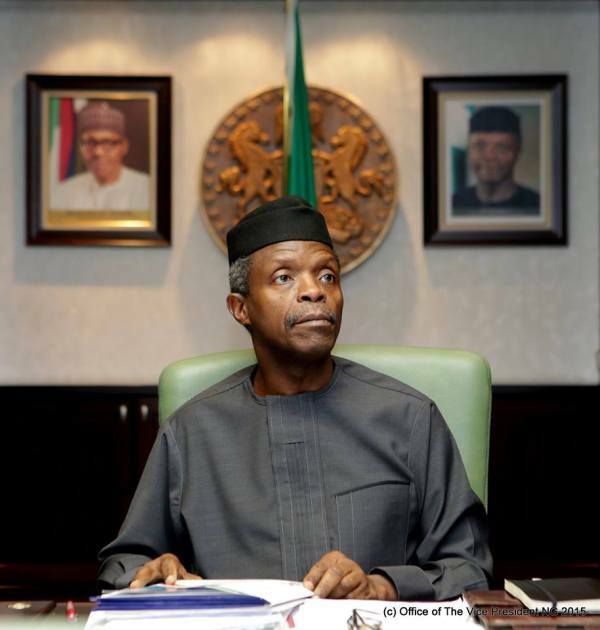 Osinbajo committee probe BPP DG, PINE officials, others – Royal Times of Nigeria. The Presidential Committee investigating allegations of contract fraud against suspended Secretary to the Government of the Federation, Babachir Lawal on Wednesday questioned the Director-General of the Bureau of Public Procurement, Mamman Ahmadu, Daily Trust reports. It was gathered that the panel led by Vice President Yemi Osinbajo probed Ahmadu for six hours on Wednesday. Babachir had appeared before the panel Tuesday and was questioned for several hours. Also present at the session were other officials of the BPP, which is responsible for vetting government contracts above N50 million. Babachir Lawal has been accused of awarding Presidential Initiative on the North-East (PINE) contracts to firms with with he has interest and the committee wanted to determine whether PINE contracts were certified by BPP as required by law. PINE officials also were reported to have appeared before the panel yesterday.